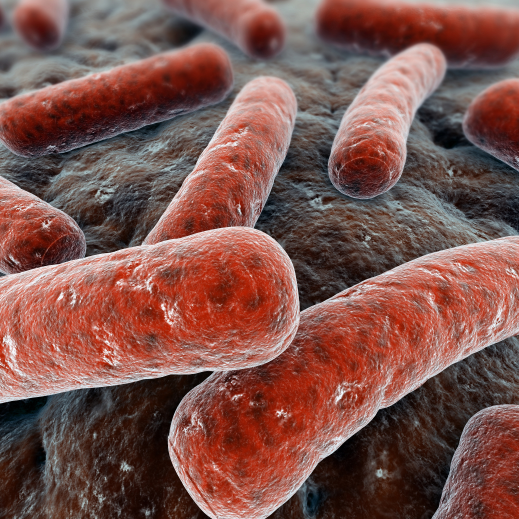 Escherichia coli (E. coli) is one of the most widely used hosts for the production of heterologous proteins. Its genetics are far better characterized than those of any other microorganism. 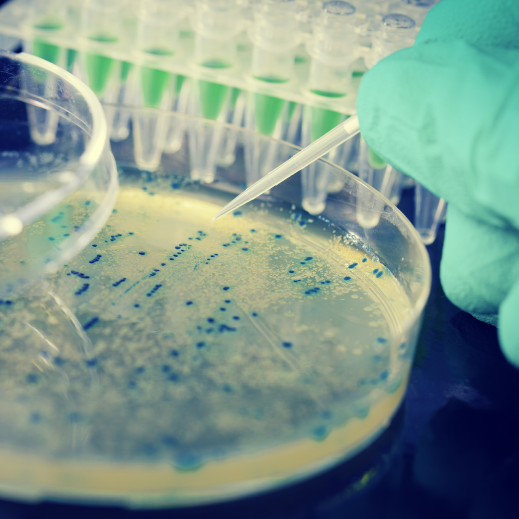 E.coli expression is by far the most cost-efficient and consistent production method. We have the capabilities to scale up from milligrams to grams. Although E.coli do not incorporate post-translational modifications into the recombinant protein, many E.coli produced proteins do show activity of the native protein (our robust catalogue of active recombinant proteins is evidence of this). 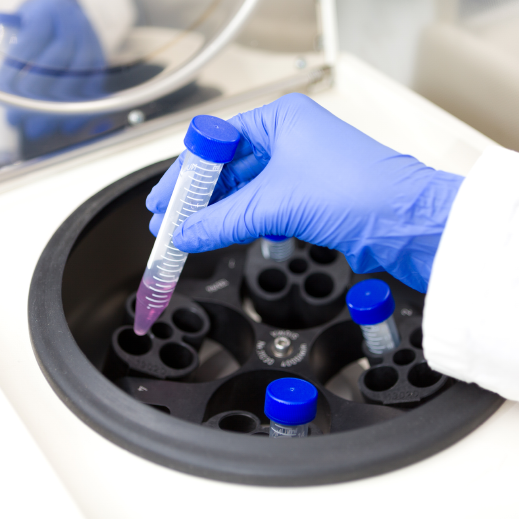 However bacterial cells produce endotoxins, so if you plan to use the protein in any animal cells or assays, endotoxin removal is recommended. 1. Pricing applies only if gene construct is provided. 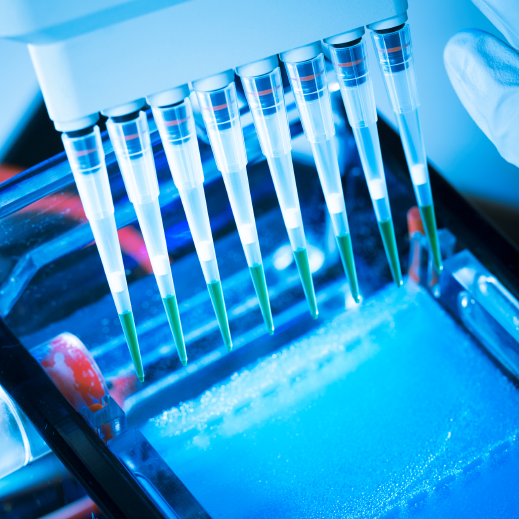 Gene synthesis services are available for an additional cost. 2. The size of the target protein must be less than 100 kDA. 3. 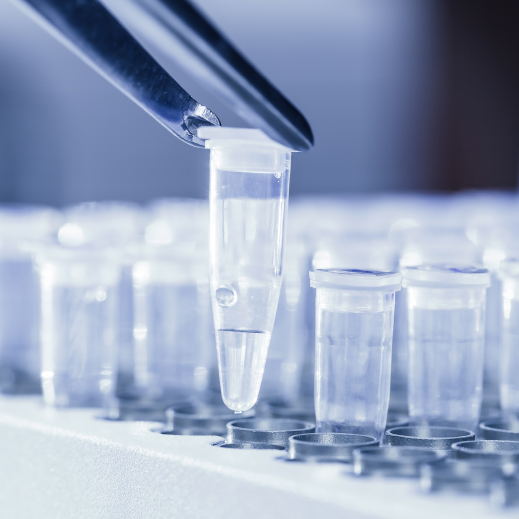 In rare cases, we may use alternative tags to purify a protein. 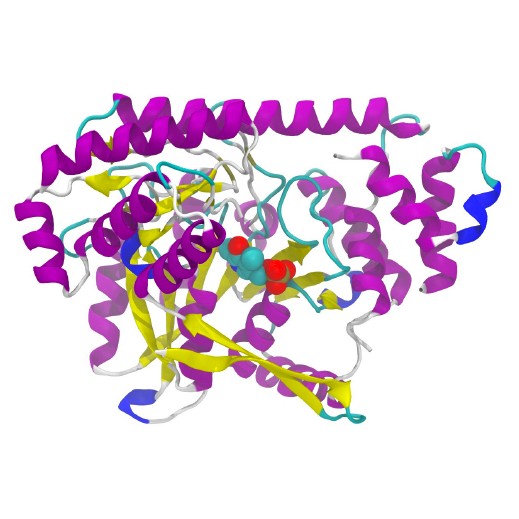 The final protein may be tag containing. 4. Pricing does not include tag removal or endotoxin removal. Additional charges apply for these services. 5. 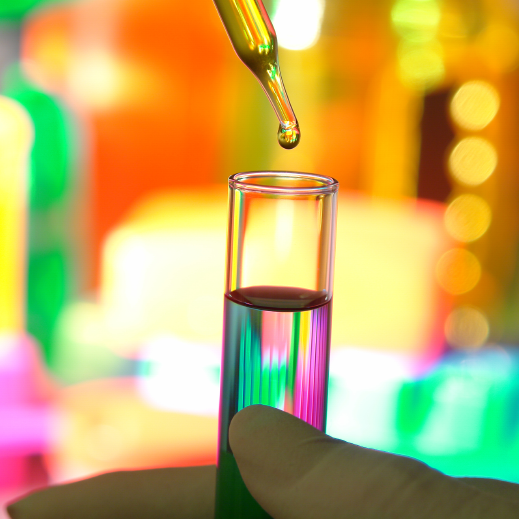 We guarantee protein solubility but DO NOT guarantee the bioactivity or functionality of the protein. If the protein expresses as inclusion bodies, refolding will be done to make the protein soluble. 6. Quantity guaranteed or it is FREE. 7. 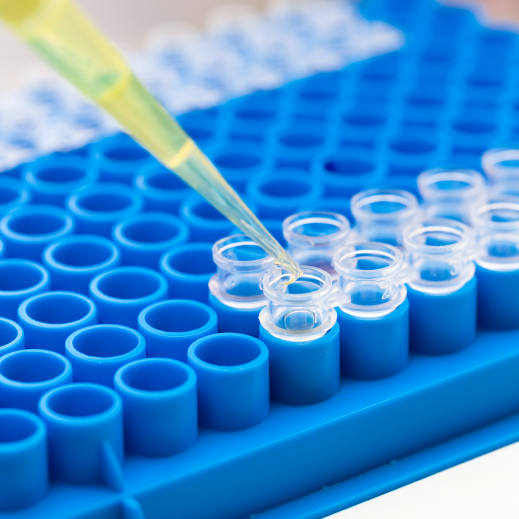 Western Blot data is available FREE of charge for any tagged proteins than can be detected by the anti-HIS antibody. Additional charges apply for all other proteins. ‐ Provide your expression constructs, or we’ll sub-clone your gene into our expression vector. 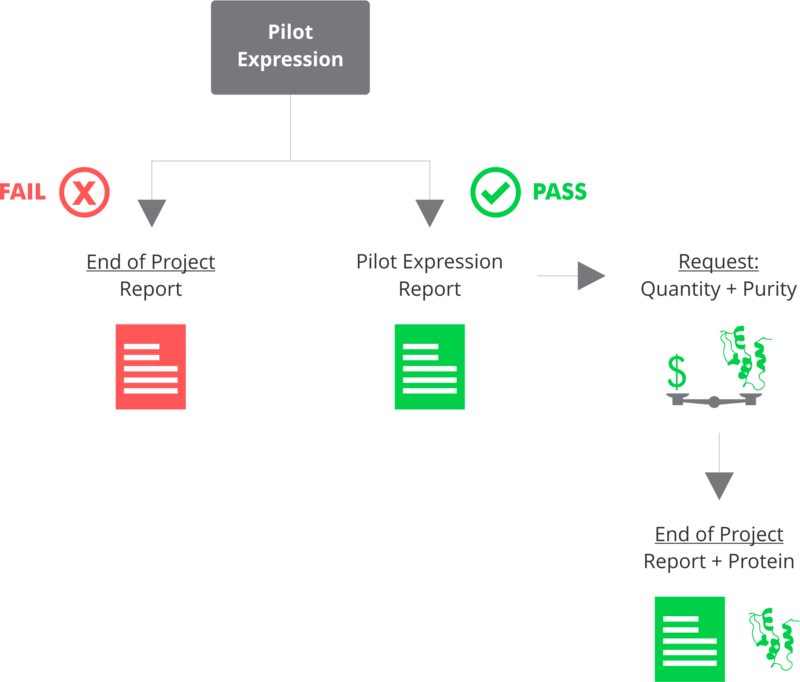 ‐ Expression pilot study: expression optimization and verification. A. We follow your published or unpublished purification protocol. B. Let us optimize conditions and choose the best course of action for purification of your protein (no extra charge). ‐ Large scale expression and purification at your desired quantity (mg to g). ‐ Tag removal, refolding, endotoxin removal, and other steps as needed according to your requirements. 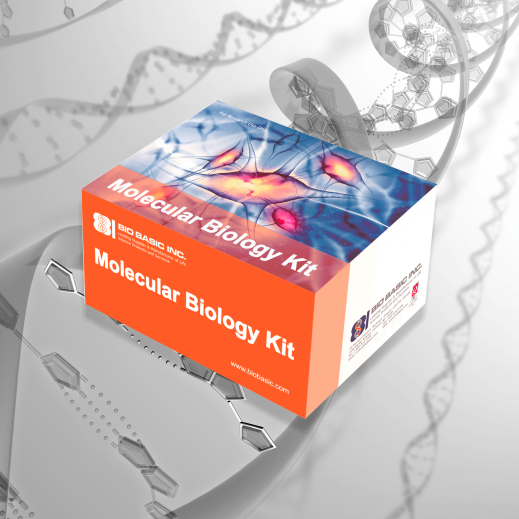 Western Blot data available FREE of charge for any tagged proteins than can be detected by the anti-HIS antibody. Additional charges apply for all other proteins.